Brian Joelson : Umpqua Investments Inc.
Brian focuses on establishing long-term relationships with high-net-worth individuals. He maintains his securities and insurance licenses. 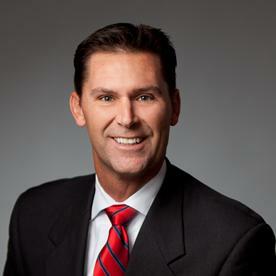 Prior to joining Umpqua Investments in November 2009, Brian worked for Smith Barney for 13 years. He also owned several businesses and spent six years competing on the professional tennis circuit. Brian attended Texas A&M, where he played tennis. Brian has three children, Brett, Ashley, and Andrew, and enjoys tennis, boating, and fishing.